Piko’s Challenge trains you in various kinds of spatial reasoning exercises including copying, symmetry, inverse and many more. 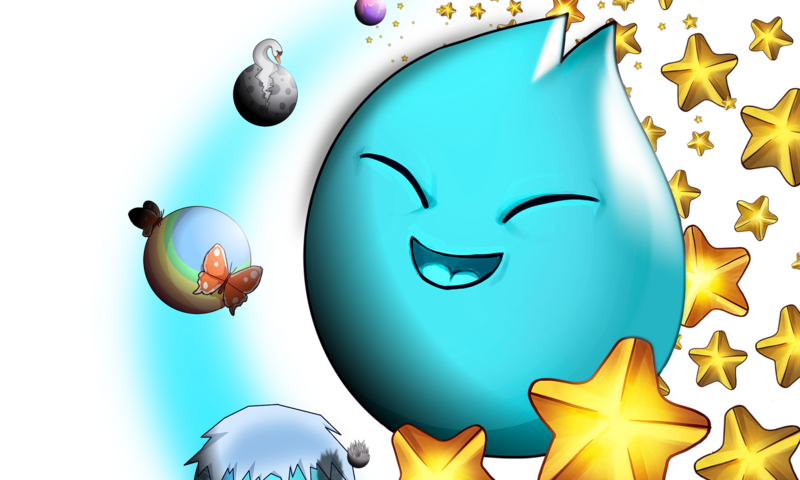 With Piko, you can enjoy millions of different levels. Start playing and improve your skills! We have added a global competition for high scores in the game. With the Daily Challenge option, you can post your score to the online community and see how you fare against other players. This is a great way to improve and monitor your skills as you progress. Piko’s Challenge is a Finnish game which was developed from the original Piko’s Blocks. The puzzles are initially easy, but get very challenging as you progress in the game. In the Puzzle Race -mode, you have to develop completely new ways of thinking to overcome the challenges.